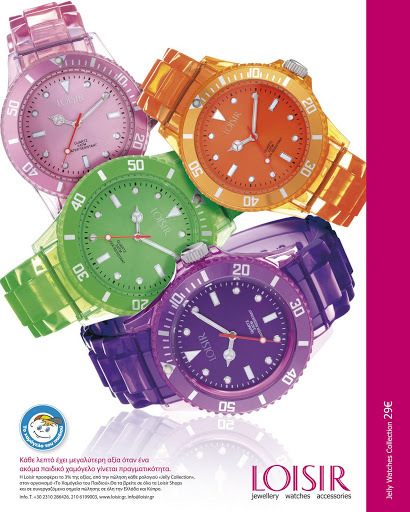 Jelly Watches are the hottest trend of this summer. 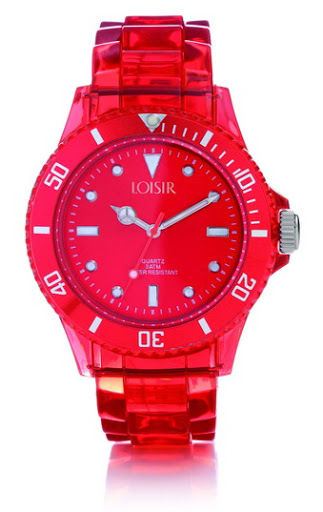 Loisir, one of my favorite jewlery brands, has launched a wonderful collection of colorful and transparent watches. The price is fantastic! Only €29 so you can buy it for you or even for your friends! Plus, every time we buy a Jelly Watch, Loisir offers an amount at the non- profit organization ”To Hamogelo Tou Paidiou”, that protects the children. 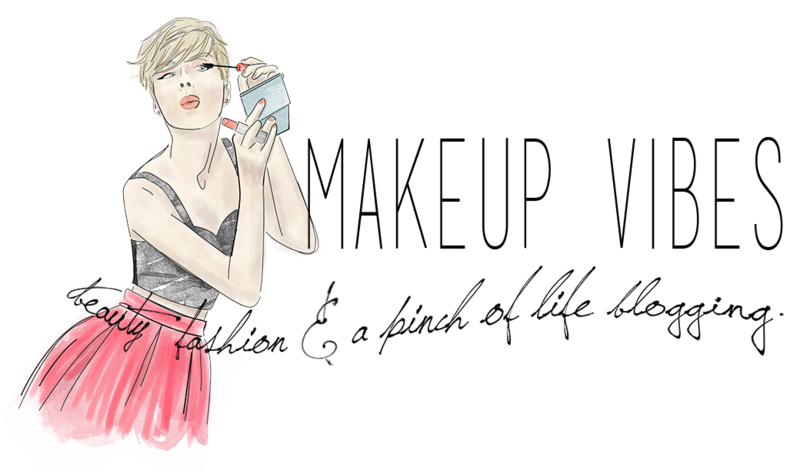 MUST-HAVE for your summer looks! Which one will you buy? I am in love with the Red Rubber! Red Rubber is soooo pretty! !